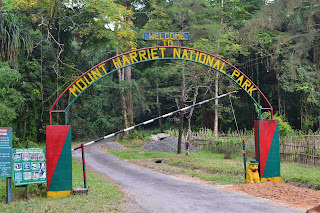 This tropical evergreen forested mountain (at just 365m the highest point on South Andaman) is easily accessed by a tarmac road that runs from its foot to the peak. Great views over the sea from there, too. It is a national park and home to many of the Andaman Islands' endemic birds, including: Andaman Woodpecker, Andaman Shama, Andaman Bulbul, Andaman Drongo, Andaman Crake, Andaman Woodpigeon, Andaman Coucal and Andaman Serpent-eagle. To reach Mount Harriet, take the ferry from Port Blair to Bamboo Flats (20 minutes) and get a taxi to the top before walking down. Of course there is other wildlife too, for example, watch out for leeches! 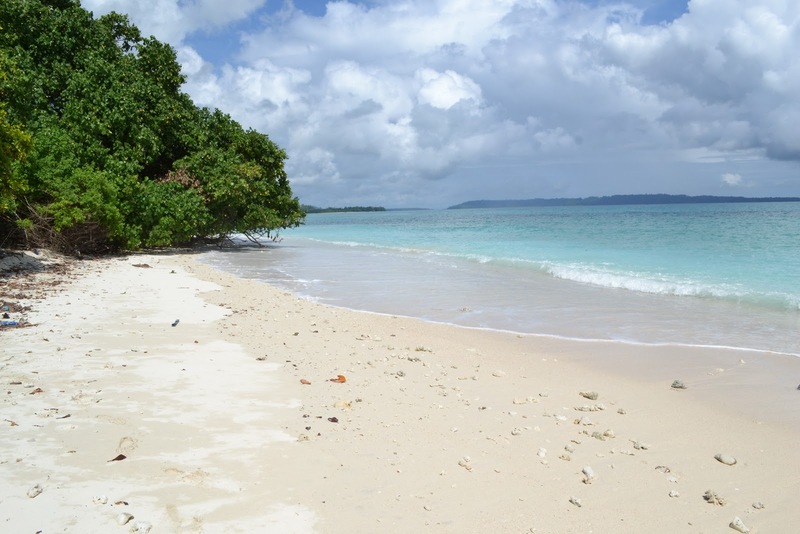 Havelock Island (in the Bay of Bengal-Andaman Sea) is a paradise of long, sandy beaches and coastal rainforest dotted with villages, coconut plantations and paddy-fields. Offshore is a rich coral reef where with luck Leatherback, Hawksbill, Olive Ridley and Green Turtles can be seen. Many endemic animals are found here including several birds. Whether one explores the land or the sea, photo opportunities are often excellent. The island lies in Ritchie's Archipelago, 54km NE of Port Blair in the South Andamans. It is accessible from Port Blair by ferry (about 2 hours). Look out for White-bellied Sea-Eagle, Flying Fish and dolphins from the ferry.